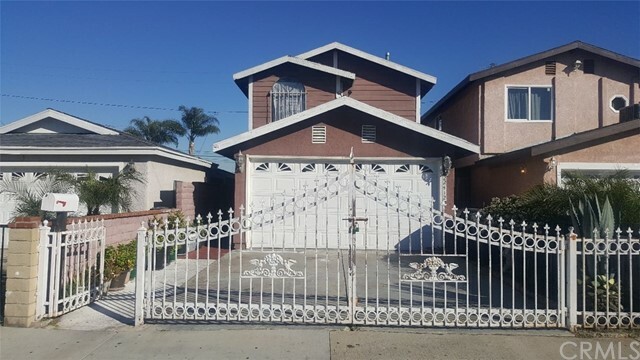 All Hawaiian Gardens homes currently listed for sale in Hawaiian Gardens as of 04/19/2019 are shown below. You can change the search criteria at any time by pressing the 'Change Search' button below. 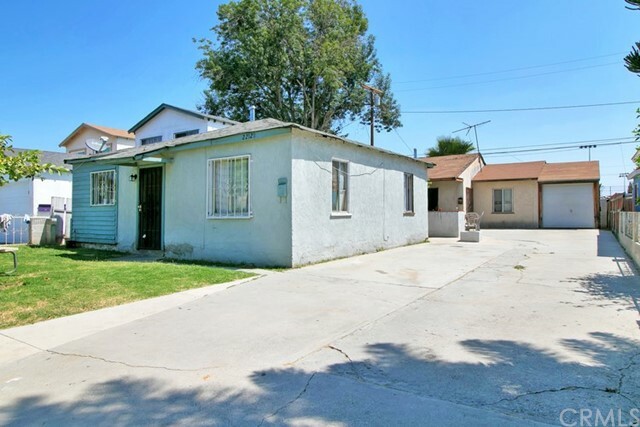 "EXCELLENT OPPORTUNITY To Live in one and rent the other. Two units in one lot. 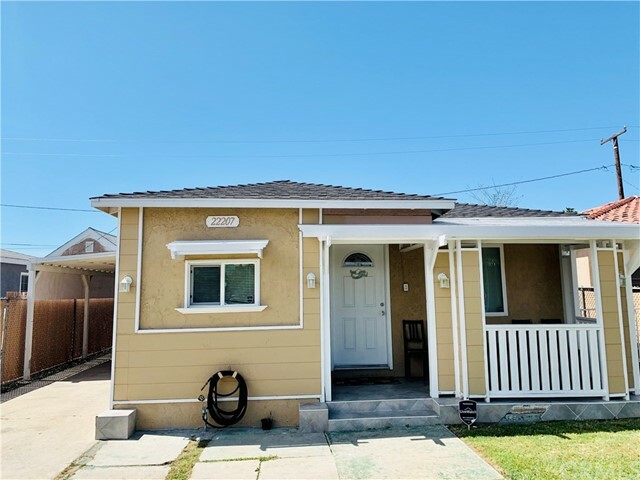 For first Time Buyers or Investors !!! 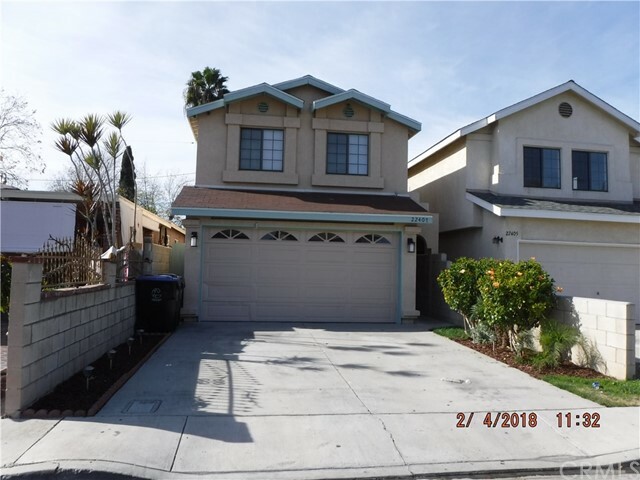 Strong Rental Area in the City of Hawaiian Gardens. Each unit has its own address (22120 & 22118) Both units are occupied.. Property sold in as is conditions. First unit contains 2 bedroom, 1 bath. 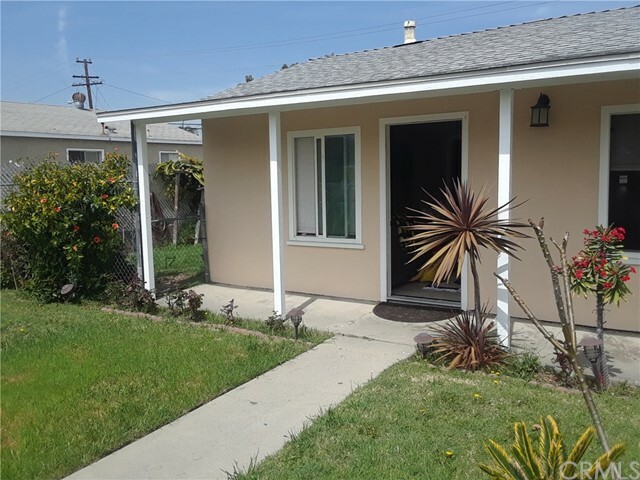 Second unit 2 bedrooms + Bonus room and 1 bath. Near the 605 and 91 freeways. 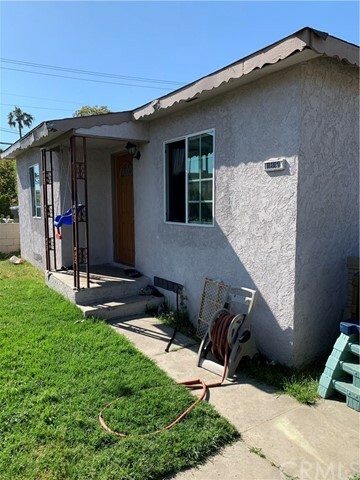 Close to the Long Beach Towne Center and Los Cerritos Mall. Don t miss out this opportunity !!! It won t last!!" "BACK ON THE MARKET!!! GREAT OPPORTUNITY !!! 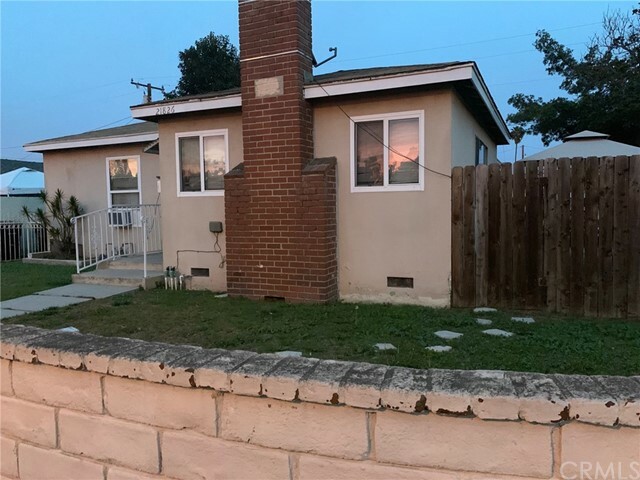 Two Story Single family residence 3 bedrooms 2 baths, ideal for first time home buyers, downstairs bathroom elegantly and fully remodeled, big and spacious living room with 18-inch ceramic tiling throughout the bottom floor. The kitchen is also big and spacious with granite counter tops and great layout for lots of storage, a very nice Island for gathering and eating. Home has two walking closets with lots of storage, stairs have wood steps as well as floors upstairs are also wood throughout. Back yard has a small hut for entertaining some fruit trees, bring your pickiest buyers." 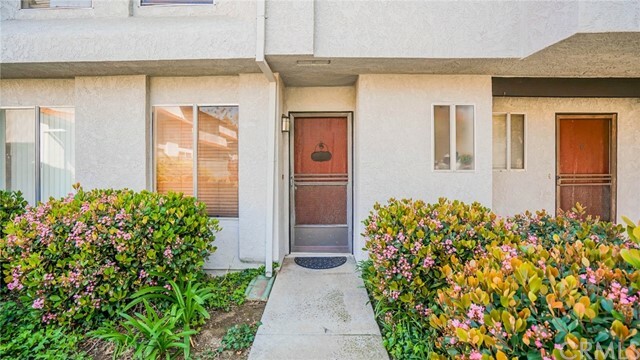 "A Beautiful Loft-Style, Well-Maintained 1 Br/ 1.5 Ba Condominium Unit in Popular Resort-Like PARKSIDE COMMUNITY TOWNHOME in City of Hawaiian Gardens. 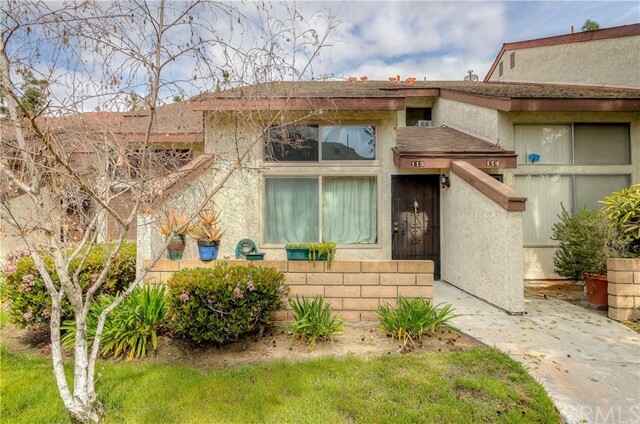 Conveniently Locate to Freeway, Shopping Centers, and Parks. A Bright & Airy South-Facing Unit. Mainly Wood Flooring. Granite Kitchen Counter & Sink Counters in Bath. Master Bedroom w/ Full Bath & Walk-in Closet Located in Loft. Laundry Hookups in the Loft. Good Size Patio Good for BBQ. 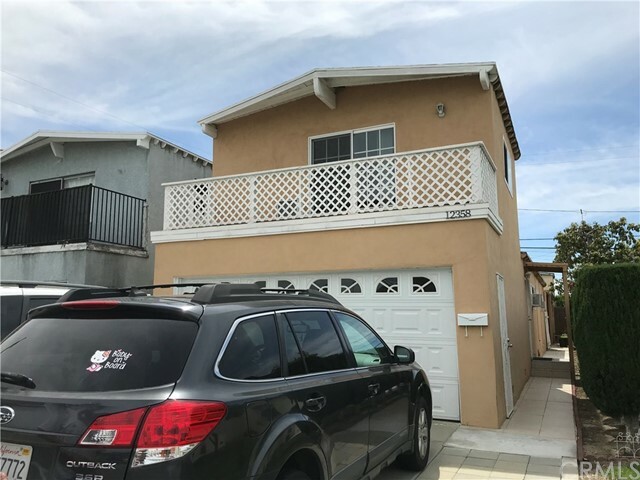 2 Car Detached Garage w/ Large Storage Space Close Distance to Unit. Community Offers 2 Pools, Spa, and 2 Tennis Courts. A Ready to Move-in Condition. Don't miss it!" 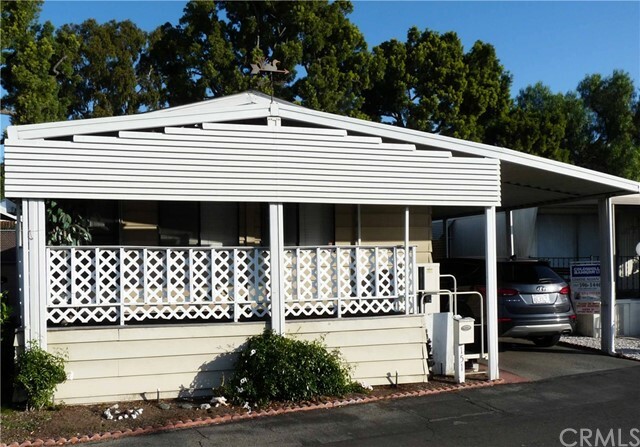 "Charming Manufactured Home in a desirable Park. 2 beds, 2 baths. must see to appreciated."